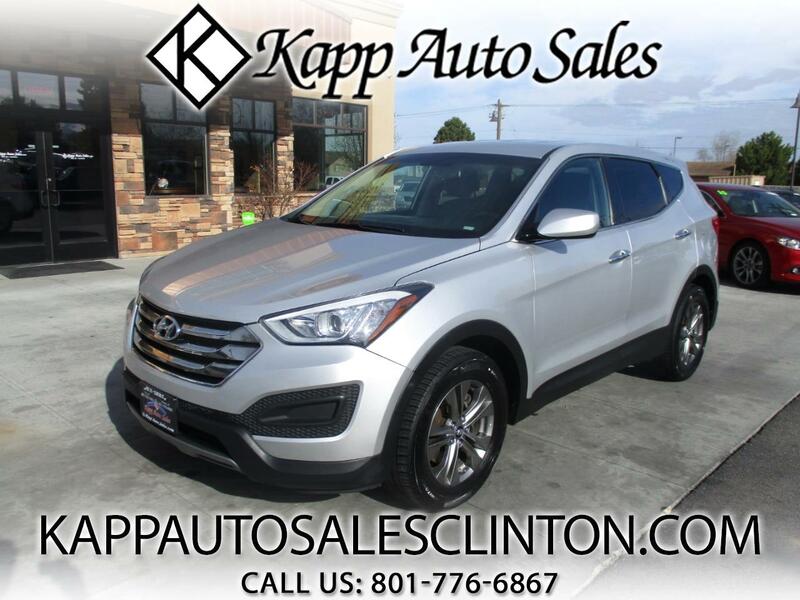 **FREE 3 MONTH/3,000 MILE WARRANTY AT LIST PRICE** CHECK OUT THIS SUPER NICE 2014 HYUNDAI SANTA FE SPORT WITH ONLY 78K MILES!!! THIS AWD SUV RUNS AND DRIVES GREAT AND IS ONLY A 2 OWNER VEHICLE WITH GREAT SERVICE HISTORY!! THIS THINGS LOADED UP WITH PWR WINDOWS, LOCKS, MIRRORS, TRACTION CONTROL, STEERING WHEEL CONTROLS, CRUISE CONTROL, CD, AUX AND USB PORTS, ALLOY WHEELS, TINTED WINDOWS, AND MUCH MORE!! !